For a shower remodel that goes above and beyond your expectations in terms of design, quality, and affordability, choose Luxury Bath of Tampa Bay. Whether you’re updating your bathroom for cosmetic reasons or you simply love the idea of a cleaner, safer showering experience, we have creative and innovative shower remodeling ideas for any situation! We also offer free shower doors or $500 off your next bathroom remodel of $2500 or more to help you keep your home looking fresh and updated! Tub to Shower Conversion – Make your shower much more accessible with a tub to shower conversion and say goodbye to any safety concerns. Shower Replacement – When it is time to update the shower in your bathroom, rely on our Luxury Bath remodelers! 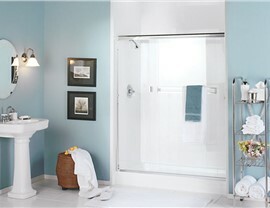 Shower Enclosures – Our shower enclosures are modern, elegant and capable of making use of space efficiently. Shower Surrounds – Our shower surrounds give you an elegant option for privacy and style that fits seamlessly with your bathroom design. Shower Renovations - Our range of acrylic shower renovation solutions are custom-fitted to be installed over your existing shower. 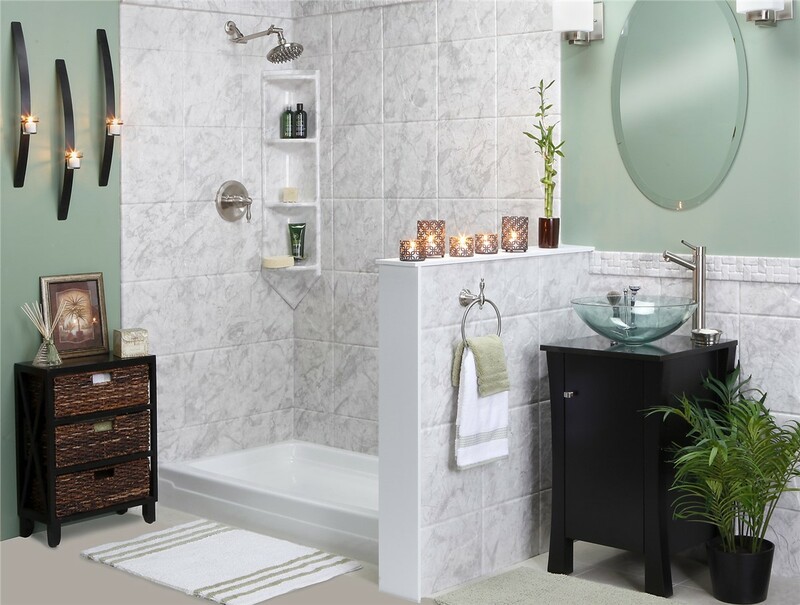 The ways in which you can customize your shower are near limitless when you work with the bathroom remodeling pros at Luxury Bath of Tampa Bay. 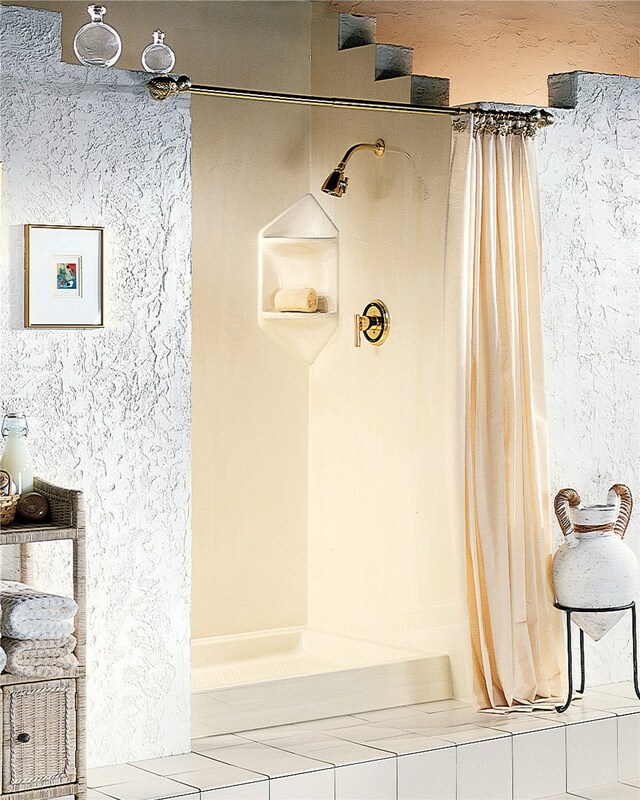 From accommodating features like windows and decorative trim, to adding built-in shower accessories for your convenience, you'll get the design help you require to craft the perfect shower that complements your needs and style. Transform your bathroom with our shower renovation services in Tampa Bay today. If you're ready to get started, call us to get in touch with one of our knowledgeable and experienced designers for your free consultation and in-home estimate!